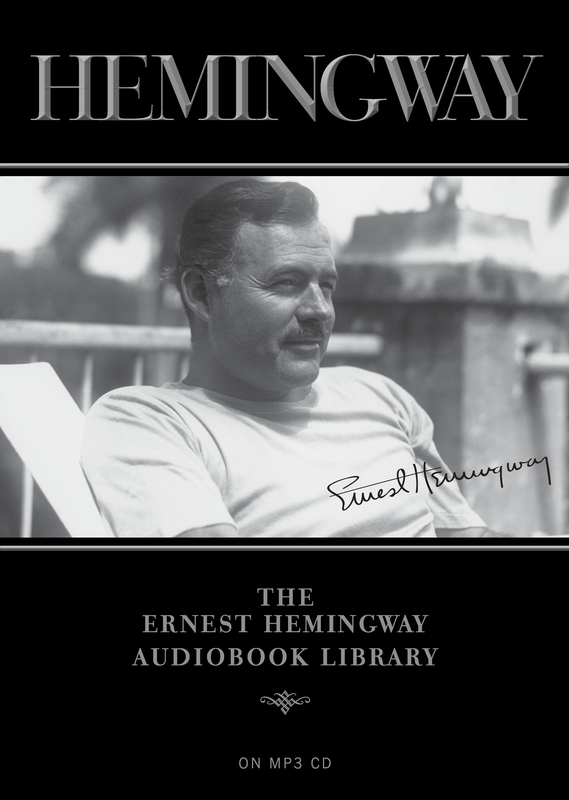 For the first time ever, Simon & Schuster Audio’s complete collection of Ernest Hemingway’s works is now available in one spectacular value-priced MP3 CD audio collection! 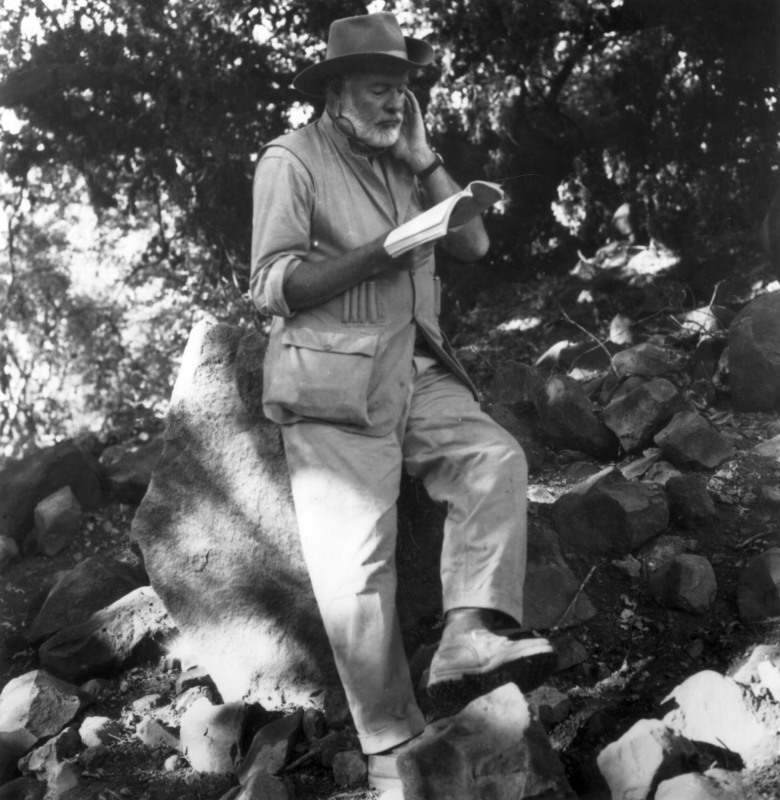 In time for the holidays, this one-of-a-kind audio collection includes the following classic Hemingway titles: Across the River and Through the Trees, By-Line, Death in the Afternoon, A Farewell to Arms, For Whom the Bell Tolls, The Garden of Eden, Green Hills of Africa, In Our Time, Islands in the Stream, Men Without Women, A Moveable Feast, The Nick Adams Stories, The Old Man and the Sea, The Short Stories (vols. 1-3), The Snows of Kilimanjaro, To Have and Have Not, True at First Light, and Winner Take Nothing. This collection includes a star-studded list of readers, including: Donald Sutherland, William Hurt, John Slattery, Campbell Scott, Stacy Keach, Brian Dennehy, Josh Lucas, Patrick Wilson, and more! In addition to all these amazing works, The Ernest Hemingway Audio Library will also include an exclusive interview with Ernest Hemingway’s son, Patrick.